Node Center for Curatorial Studies Berlin is a platform to teach, research, and experiment with subjects related to curatorial studies and contemporary art practices. 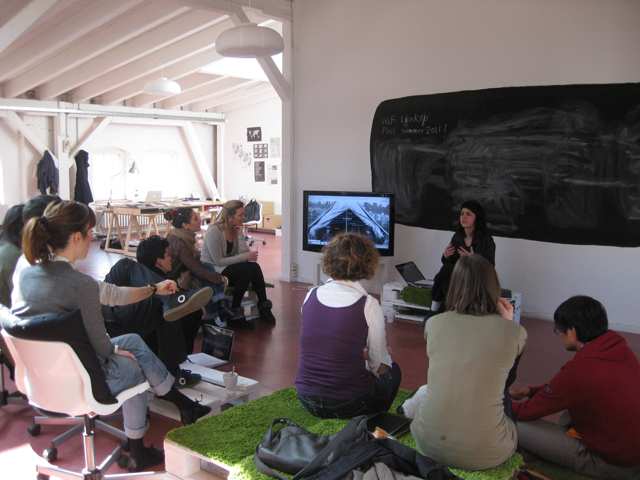 Experimental, collaborative and cross-disciplinary approaches are central to the ethos of Node. To this end, The Center´s core activity stems from the Curatorial Program that offers its participants the possibility of expanding their professional and practical experience while developing projects in Berlin in a collaborative environment. Node provides the guest curators with a vast network of artists, cultural agents, art spaces and creative practitioners in the city, immersing them in Berlin’s art scene. Node is a dynamic space of reflection and practice, where professional interactions take place in the form of workshops, seminars, artist presentations, exhibitions, networking events and other activities that explore the potentials of the curatorship’ work. 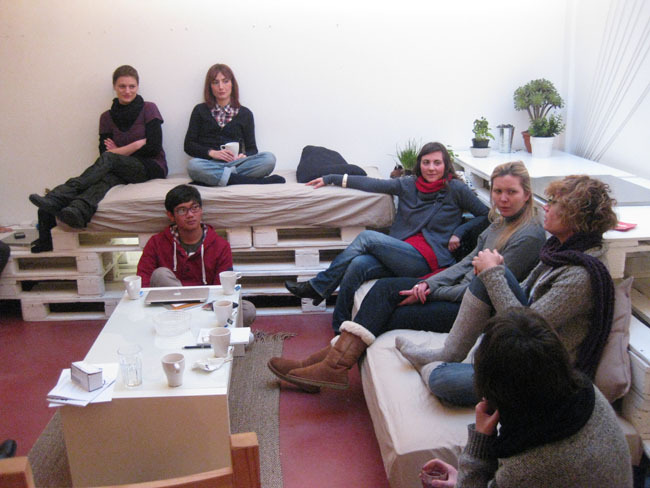 It is also a networking point that draws together curators, artists, and creative professionals in Berlin.